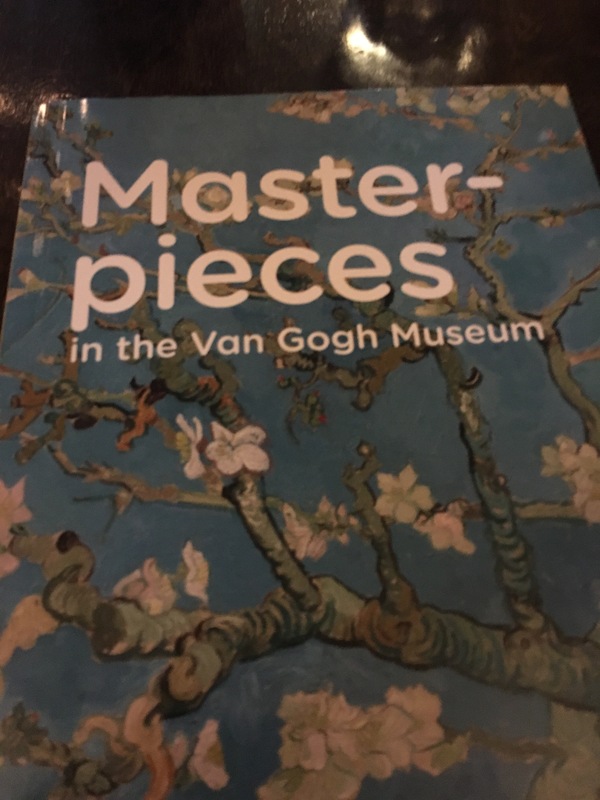 After experiencing software testing masterpieces at European Software Testing Conference 2018, I choose to visit Vincent Van Gogh Museum as a leisure activity. But software testing lurked around every corner. I suggest that you use audio instructions, price was 5 euros, and it worthed every cent! I chose mode with numbers, where you choose number depicted along with masterpiece. As with every great artist, every masterpiece has interesting story. Taking photos of masterpieces was not allowed, so I decided to document Van Gogh learning path. So, practice your software testing craft by practicing it! I hate when I hear statement: Ohh, this conference/class is very expensive!!! In order to get guidance how to practice software testing, course or conference is excellent starting point! You are not cutting your ear off, but with stress, you are cutting off part of your soul. Start with fundamentals of software testing, they will help you to understand new concepts or even to create new one. As software testing is experimenting, try to experiment with software testing itself. Why do I find the Dutch for “Cuts his ear off” – “Snijdt zijn oor af” – strangely eloquent?